Honda India is working hard to bring in the diesel engine in India. Recently, Honda launched Honda Amaze sedan in Thailand with 1.5 litre i-DTEC turbo diesel engine. This engine belonged to Honda’s Earth Dreams project. Now, the firm has given a green signal that this new diesel engine will be manufactured at a new diesel engine plant located at Tapukara, Rajasthan. Being manufactured in India, the localization will bring down the cost of the cars in which it will be installed. So far, Honda India has plans to fit this 1.5 litre of i-DTEC diesel engine in Honda City sedan and Honda Jazz hatchback. But, the Indian Honda fans will have to wait for diesel Honda City and Jazz hatchback. The company will be able to bring in the diesel power City sedan and Jazz car by 2014, which is a bit far away. 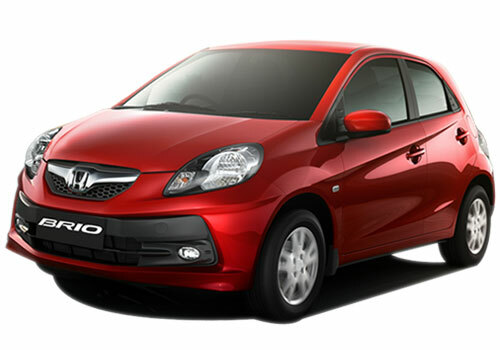 However, what saves the grace is the launch of Honda Brio Amaze sedan, which is scheduled to be launched in Indian car market by mid-2013. This sedan will be coming with the same 1.5 litre i-DTEC diesel engine. This engine has turned out to be a success with Amaze in Thailand and Honda will tweak the engine a bit to make it suitable for India. The engine will be churning out about 80-90BHP of peak power along with 200Nm of peak torque. With this, it gave a hope that there is a possibility that Brio hatchback might get diesel engine in future. Sadly, the rumor was cleared by Honda executives and was made official that the Brio hatchback will not get diesel engine. When all is said and done, we could hope that in future we would see more diesel cars from Honda’s stable. Better late than never....it is surprising new for Honda City and Brio lovers. Now Maruti and Hyundai get ready to face a tough competition from Honda in diesel engine cars segment too.